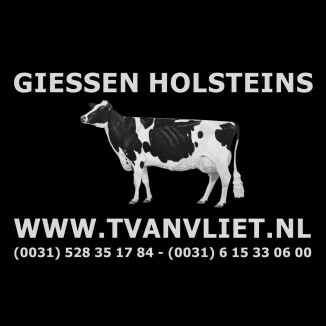 Welcome at Giessen Holsteins Giessen Holsteins is owned by Theo van Vliet and established in the east of the Netherlands in Nieuwlande. 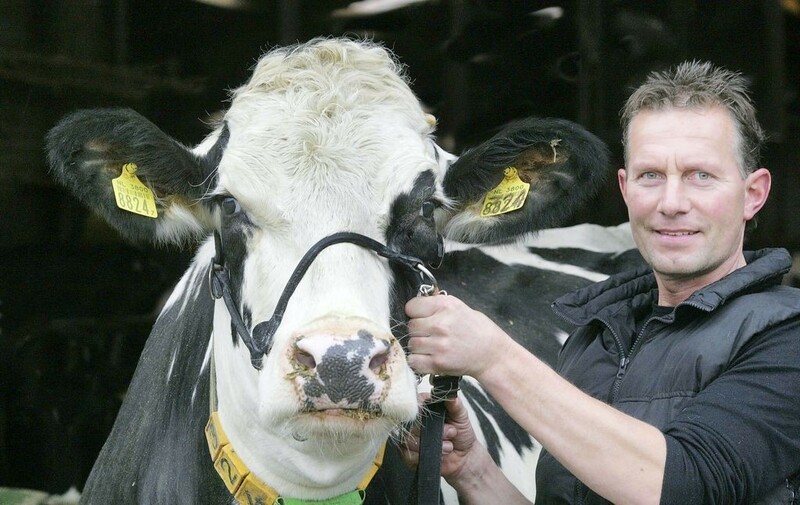 Giessen Holsteins has a big variety with members from the best cow families worldwide like that of Windy-Knoll-View Promis EX-95, Brookview Tony Charity EX-97, Glenridge Citation Roxy EX-97, Cloverlands Skylar Cherry Red VG-87-CAN and more! Giessen Holsteins always has embryos, bulls and livestock available. Do not hesitate to contact us for more information.